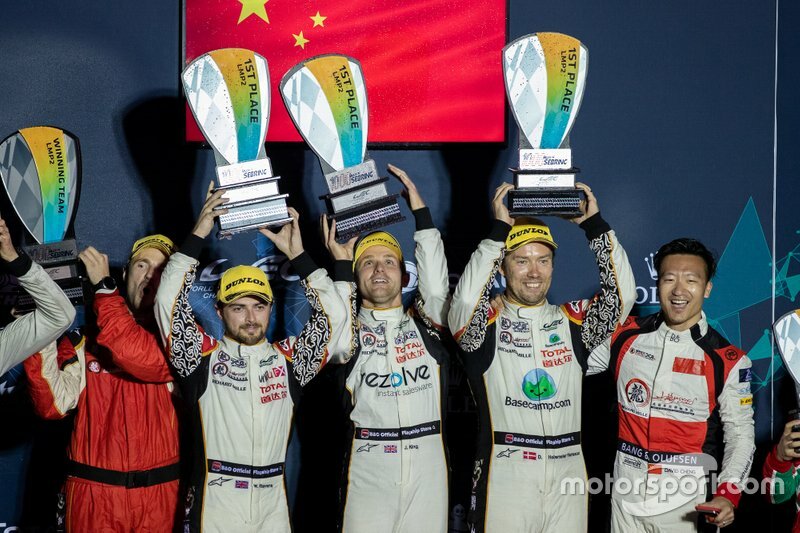 Stevens, Jordan King and David Heinemeier Hansson formed an all-new line-up at the wheel of the #37 Jackie Chan DC Racing squad for Sebring, after Malaysian trio Nabil Jeffri, Weiron Tan and Jazeman Jaafar were dropped at the end of 2018. 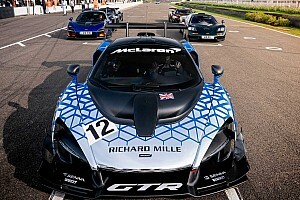 The new trio won first time of asking at the Florida airfield course in dominant fashion, beating their nearest rivals, the #36 Signatech Alpine crew, by 27 seconds - although that figure would have been much higher without a late rain shower and safety car that bunched up the field. While King and Heinemeier Hansson are confirmed through to the end of the 2018/19 superseason in car #37, Stevens will contest the season-closing Le Mans 24 Hours with the Panis-Barthez Competition squad that he races for in the European Le Mans Series. Stevens told Motorsport.com: "My deals are so far is to do Spa with these guys [DC Racing] and my ELMS season and Le Mans with Panis-Barthez. "With the superseason being slightly off with all the other calendars, I haven’t had any discussions about next year. But for sure it’s a great championship and one I’d love to be part of going forward." 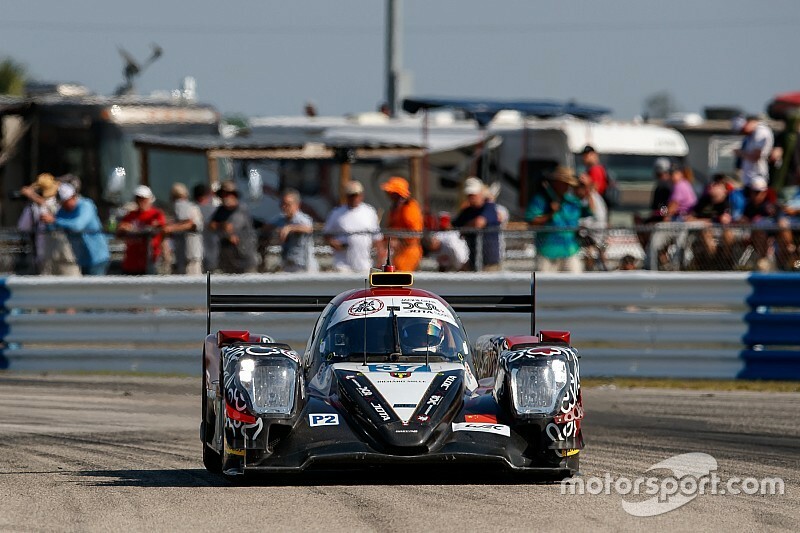 The #37 car led the LMP2 division virtually from start to finish at Sebring, helped by the sister #38 car suffering an electrical gremlin that ruled it out of the fight for class honours early on in the race. "It’s great for us to get our first win together, and also for the team," added Stevens. "We couldn’t have wished for a better start. "We haven’t had a fully plain sailing weekend, so to be very strong in the race is very satisfying. We knew if we got that lead at the start, we could pull away. "And once in you’re in the lead you can just control the race, and that’s exactly what we did." 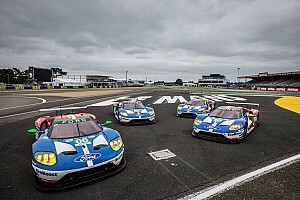 While Stevens was making his first WEC appearance since the 2016 Shanghai race, King made his sportscar racing debut in Sebring, having raced in Formula 2 and IndyCar in recent years. 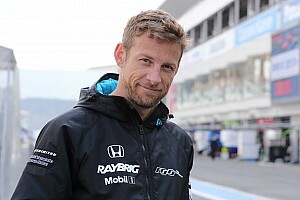 King, whose self-confessed main priority is to return to IndyCar full-time, admitted that being able to take part in a private test session at the track in February smoothed his learning curve considerably. "Not unexpected, but really happy to get it," King told Motorsport.com. "We tested here three or four weeks ago and that was pretty positive. But before the race [during the weekend itself] I only had about five laps of clear track and no yellows or anything. 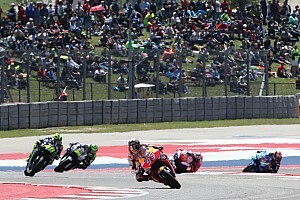 "Starting the race in the first stint… it was just ‘get it done, do a good job’, I pulled a decent gap and as the race went on, the whole team really got into our stride. 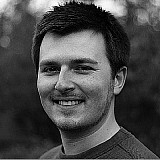 "For me it’s still a steep learning curve. I won’t have driven the car at Spa, so it’s going to be tricky to do a handful of laps before the race. Here I had the privilege of doing a day’s testing. "It’s going to be a new challenge for us, I’m pretty confident we can hit the ground running."